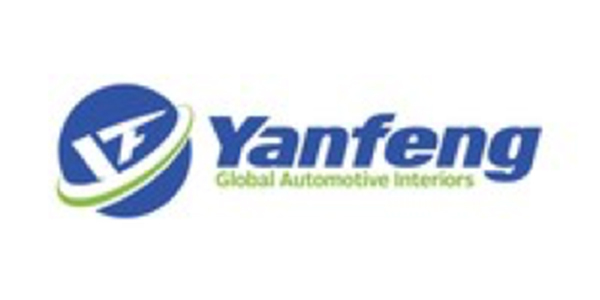 Yanfeng Automotive Interiors (YFAI) recently received the Toyota Value Improvement Award 2018 and other honors from Toyota Motor North America. This award was presented to YFAI at Toyota’s Annual Supplier Business Meeting in Detroit. YFAI supplies interior components for the Toyota Avalon, Camry, Highlander, RAV4, Sienna, Sequoia, Tacoma, Tundra, 4Runner, as well as the Lexus ES and RX. YFAI was honored with the Value Improvement Award, which recognizes a supplier’s performance in meeting general and individual targets for design and manufacturing improvements that result in mutually beneficial cost savings. Also at the event, YFAI received Certificates of Achievement awards for two North American plants in Mississauga, Ontario, Canada, and Holland, Michigan, that support Toyota. In addition, the company received a Supplier Diversity honor recognizing the company’s work with minority-owned companies.